self-confidence. Their posture and confidence improves and awkwardness is replaced with physical grace & poise. 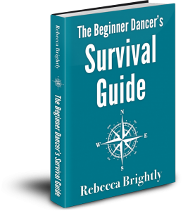 Learn the basics of social dancing in this 7 week course. Merengue – This easy to learn fun & exciting Latin Rhythm is a real party dance. 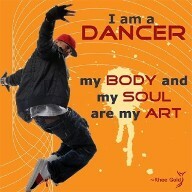 Learn Fun Line Dances for Self-Expression: Electric Slide, Cha Cha Slide, Cotton Eyed Joe, etc. 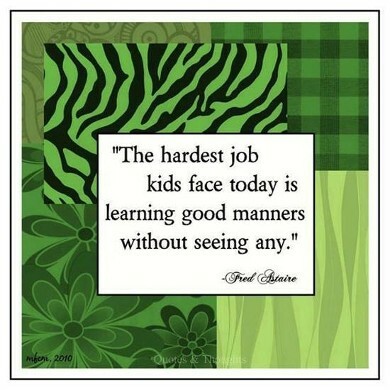 Consider the burdens too many students bear as they face their morning walk through the schoolhouse doors. Simply put, they have too many worries: from not fitting in, to having the 'wrong' clothes, to being bullied — or worse. Many kids have poor self-esteem, as well as poor peer relationships. They suffer from a lack of focus and a lack of respect for others. 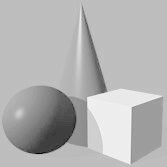 It's hard not to think, 'Gee, maybe ballroom dancing should be available to all kids, considering the amazing things it does for them.' 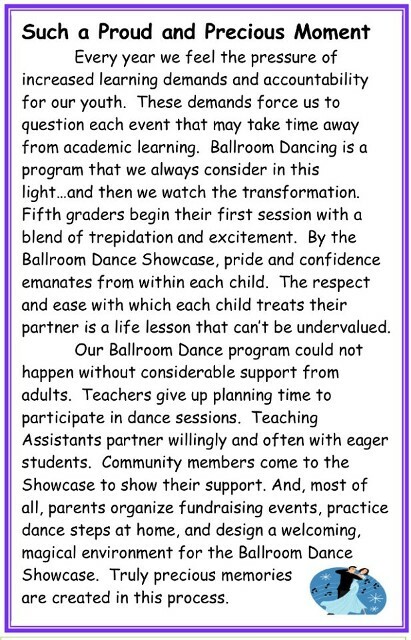 With improved social skills, higher levels of confidence, enhanced academic performances and better peer relationships, the benefits of ballroom are not only significant — they're timely and appropriate. 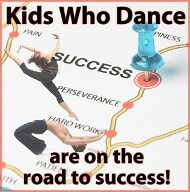 Kids Ballroom Dance is not just about teaching ballroom dancing. 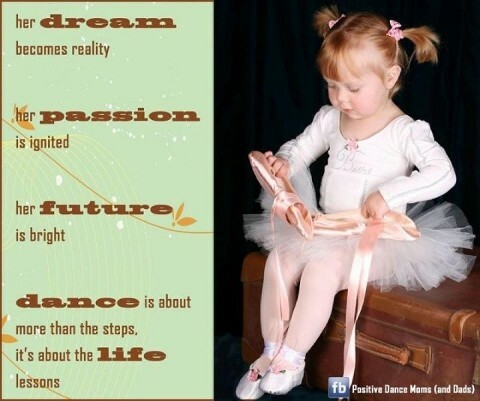 The dance is a tool for getting the children to break down social barriers, learn about honor and respect, treat others carefully, improve self-confidence, communicate and cooperate, and accept others even if they are different. "Now, after the fact, we're all much more mature about girls and boys in general." "This is so cool. I will always remember this." "It was great to experience this and I hope they will continue it." "It was a cool experience and it will help me later in life." "It was fun - very fun - and I hope they continue." "At first it was really scary but once we started dancing it wasn't too bad." "It was interesting. I was a lot less nervous than I thought I'd be." "It was amazing! 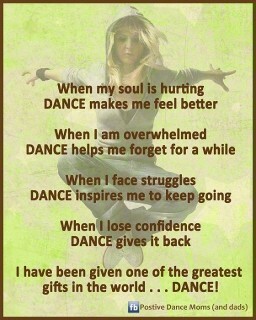 So much fun to learn all the dances!" "It was scary at first, then fun!" 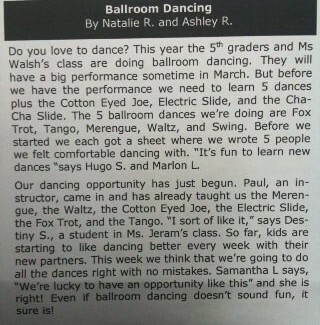 "Ballroom dancing made us mature a lot." 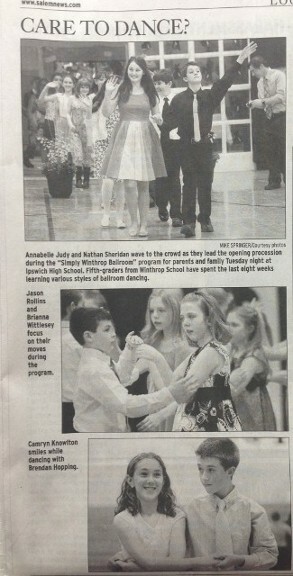 "Ballroom dancing is fun and a great experience for everyone." 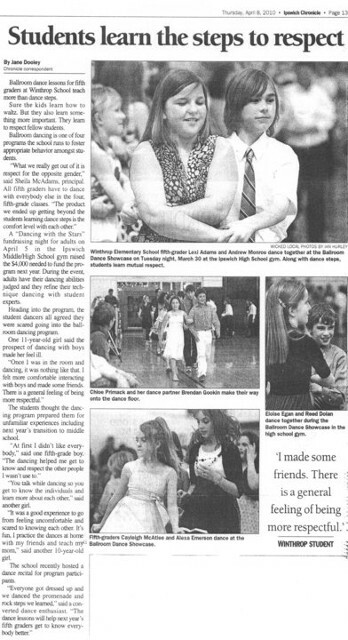 "I think ballroom dancing improved everyone's social skills and it was a lot of fun!" 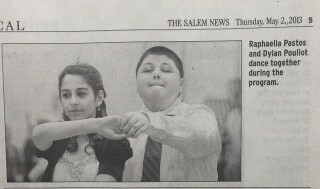 The Kids Ballroom Dancing Program at the Cambridge Rindge & Latin High School. There were 300-400 children from six 5th grade schools that performed in front of their family and friends to show off their dancing talents they learned in the past 7 weeks. They were dancing the Merengue, Waltz, Swing, Tango and Foxtrot as well as the following line dances: Electric Slide, Cotton Eyed Joe and Cha Cha Slide. The energy, enthusiasm and excitement was electrifying! Renowned ballroom dancer, Pierre Dulaine takes his belief that dance can overcome political and cultural differences and applies it to 11 year old Jewish and Palestinian Israelis. What occurs is magical and transformative. 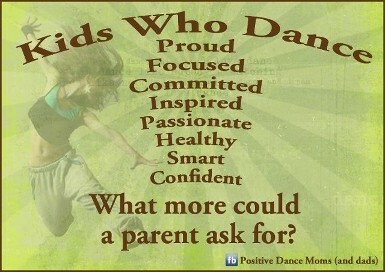 Ballroom dancing is helping to improve behaviour and interest more children in exercise, researchers have found.